As it is year after year, this is a big, beautifully structured mountain wine that promises to richly reward patient cellaring. On the nose, it offers complex aromas of wild blueberry, bay laurel, pencil lead, menthol and cassis. 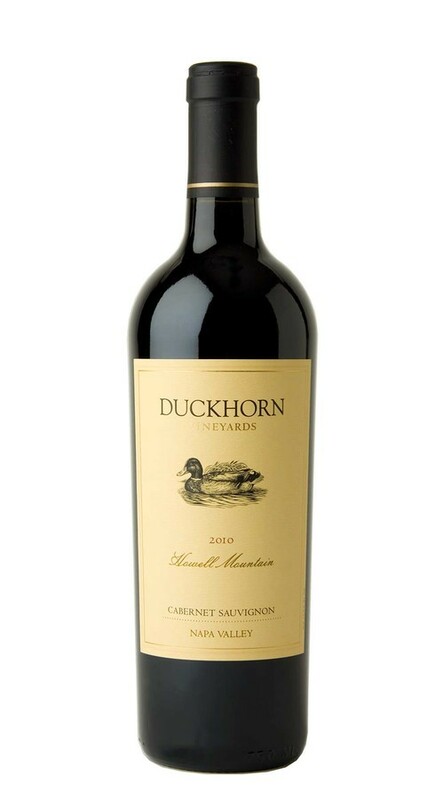 Youthful mountain tannins add firmness to the palate, while underscoring flavors of ripe cherry, blackberry preserves, black currant, pink peppercorn, wildflowers and holiday spice.